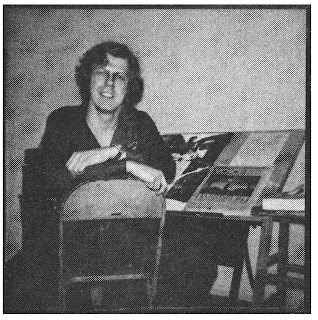 Welcome to Part Eight of the life story of Rich Buckler! Following on from Part Seven, Rich discusses martial art and his time making movies!. Keep watching this series as there's some exciting news that, once the ducks are all lined up in a row, will thrill a lot of people. Before getting into the actual creation of All-Star Squadron let me digress for a little side trip.